A legume that has traditionally been used as a forage in the southern United States. In recent years, farmers have successfully used this rapidly growing winter annual as a cover crop in corn, soybeans, wheat, cotton, potatoes, snap beans, grain sorghum, and more. Crimson clover is adapted to cool conditions and tolerates most soil types, making it a versatile plant. This variation of turnip is great for putting nutrients back into the soil. The globe roots take about 55 days to reach maturity. 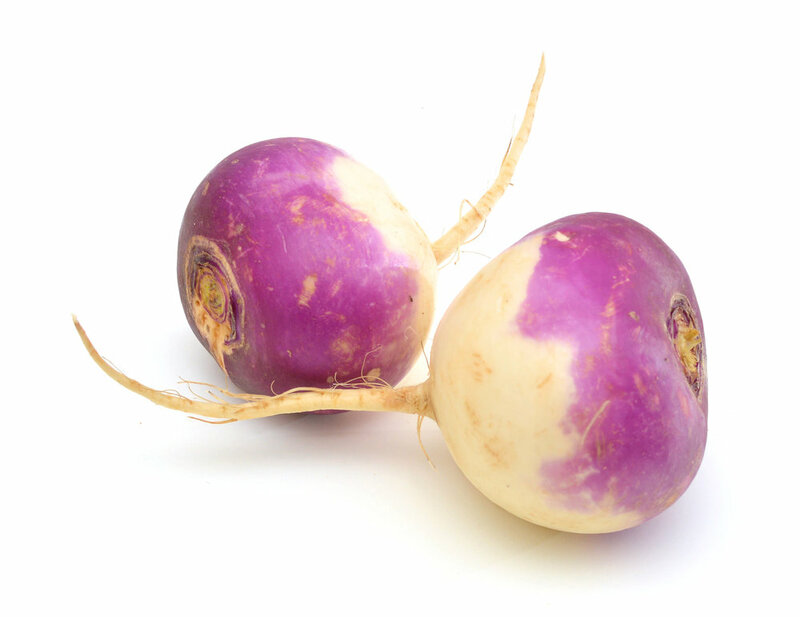 Turnips should die in December. They may live till spring with a mild winter but are easy to kill. Winter peas have good winter hardiness and are highly palatable for livestock as forage. Winter peas provide good weed suppression, biomass and produce nitrogen. These peas can be planted in the fall and germinate quickly.